Please read something you published, or are about to publish. A poem, a opening paragraph, an essay. Keep it short, 3-4 minute readings. We have room for a few more readers, members have priority, reply to this email , or call 909 525-5559 to reserve your spot. $25 registration fee covers the entire ten week series. 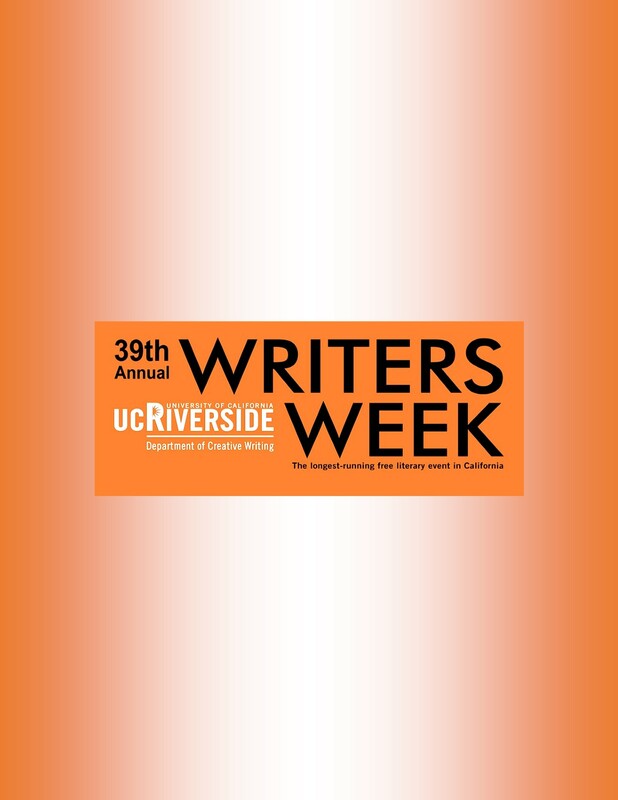 Join workshop leaders Jean Waggoner and Myra Dutton for a 10 week series of writing workshops at the Idyllwild Public Library. Visit http://inlandiainstitute.org for more information. So You’ve Written a Book– Now What? What does it mean to be an “independent” author? Have you self-published a book or do you have an interest in learning more about the process? 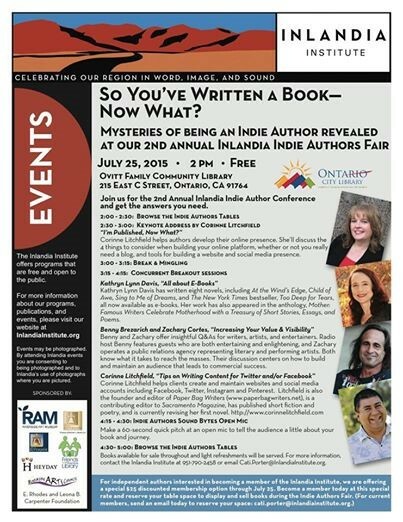 Building on the success of last year’s presentation, this year’s Indie Authors Fair is brought to you in partnership with the Ovitt Family Community Library and is free and open to the public. Join us at 2 pm on Saturday July 25 at the Ovitt Family Community Library in Ontario to discover ways to make your dream a reality. We will begin with a keynote presentation by Corinne Litchfield called, “I’m Published, Now What?” followed by three concurrent breakout sessions: Kathryn Lynn Davis (author), “All about E-Books”; Zachary Cortes (publicist), “Increasing Your Value & Visibility”, and Corinne Litchfield (Social Media Consultant), “Tips on Writing Content for Twitter and/or Facebook”. Social media consultant Corinne Litchfield specializes in working with authors of all experience levels on building their online presence. Join us as Corinne discusses the 4 things you need to consider when building your online platform, whether or not you really need a blog, and the tools you can choose from to build a website and social media presence that works for you. Bring your questions! All authors at the fair are encouraged to participate in the “Sound Bytes” portion of the presentation where authors will have the opportunity to make a 60-second quick pitch at an open mic to tell the audience a little about their book and journey. Benny and Zachary are media industry professionals who offer insightful Q&A panels for those in the arts and entertainment. 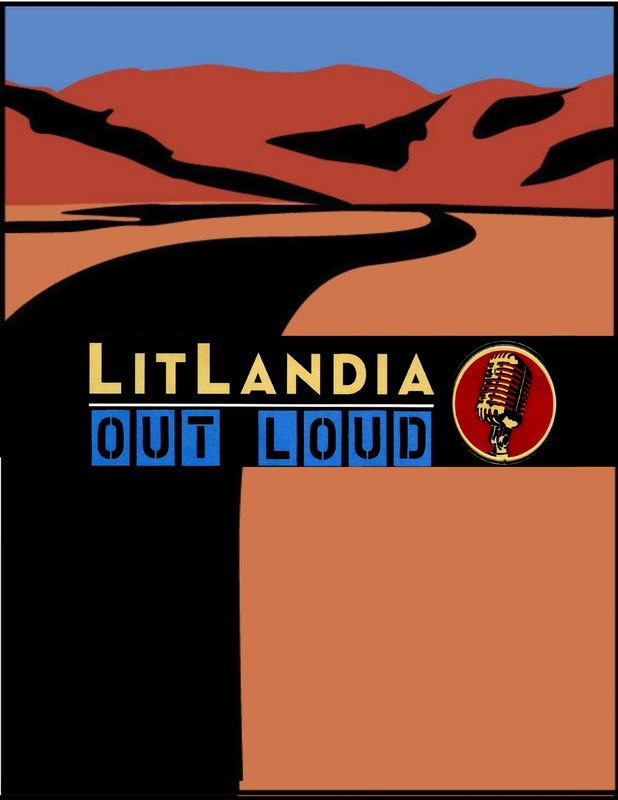 Radio host Benny features guests who are both entertaining and enlightening, and Zachary operates a pr agency, representing literary artists and performing artists. Both know what it takes to reach the masses, thus their discussions center on how to build and maintain an audience, which leads to enjoying commercial success. Kathryn Lynn Davis has written eight novels, including At the Wind’s Edge, Child of Awe, Sing to Me of Dreams, and The New York Times Bestseller, Too Deep for Tears, all of which are now available as e-books. Her work has also appeared in the anthology, Mother: Famous Writers Celebrate Motherhood with a Treasury of Short Stories, Essays, and Poems. Books will be available for sale throughout this event, and light refreshments will be served. 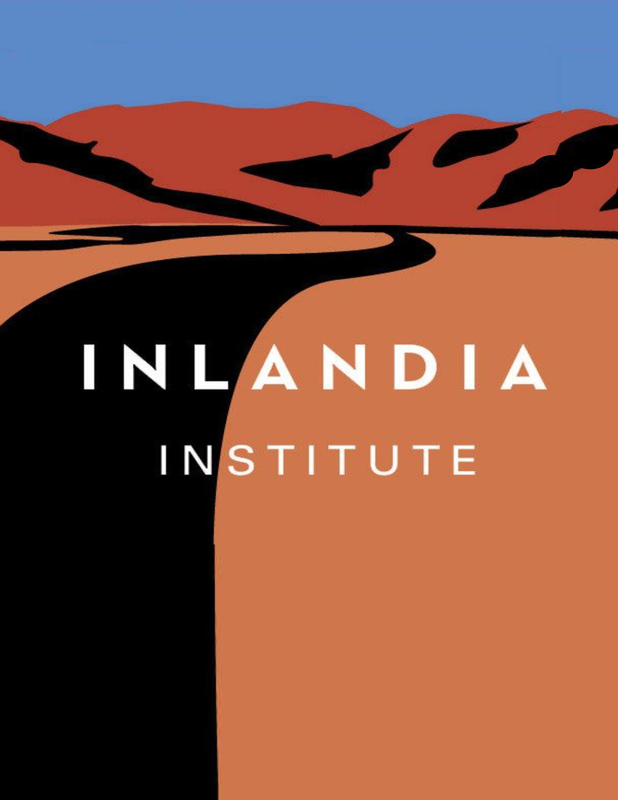 For more information, contact the Inlandia Institute at 951 790 2458 or email Cati.Porter@InlandiaInstitute.org. Figuring out what social media accounts are needed to effectively promote your writing can be mind-boggling in a rapidly changing online world. Join us on July 25 as social media consultant and writer Corinne Litchfield talks about the questions that will help you plan your social media strategy, the facts and fallacies that can impact your decision-making process, and the most important thing to remember about social media.